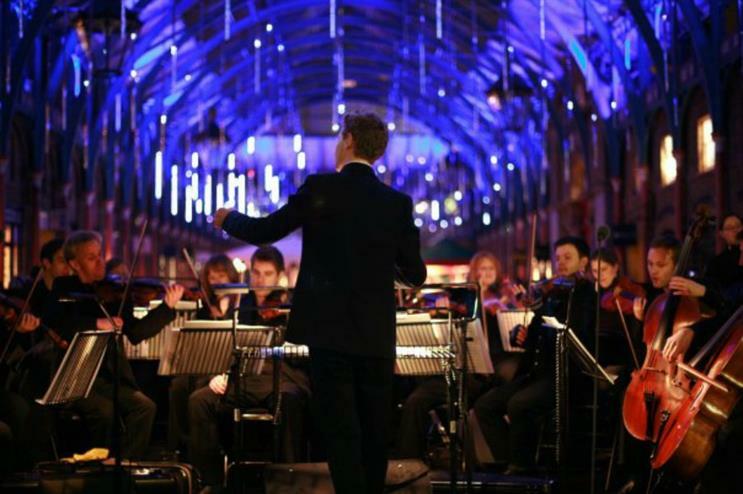 Following the cult success of its Creme Egg Cafe, Cadbury has announced plans to host a multi-sensory live event in partnership with the London Contemporary Orchestra. The live performance has been dubbed Cadbury Dairy Milk: Sounds of Flavourites. It will take place on 23 February at LSO St Luke’s near London’s Old Street. The evening promises to take guests through nine of its different Daily Milk flavours - including Caramel, Oreo and whole nut - via sound and taste. 'Fine' canapés will be served up alongside confectionary. The brand has hinted that some big names will be in attendance. The performance will begin at 7pm, and chocolate fans can register their interest in receiving a free ticket via event app YPlan.